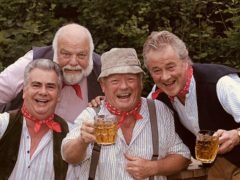 14th December- mince pies, ciders and the Wurzels! 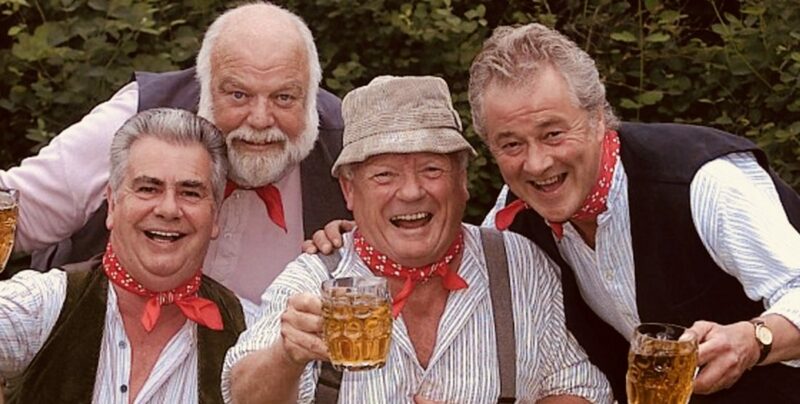 Get into the Christmas spirit with fellow Argyle fans based in the South East at our ever-popular Christmas gathering. 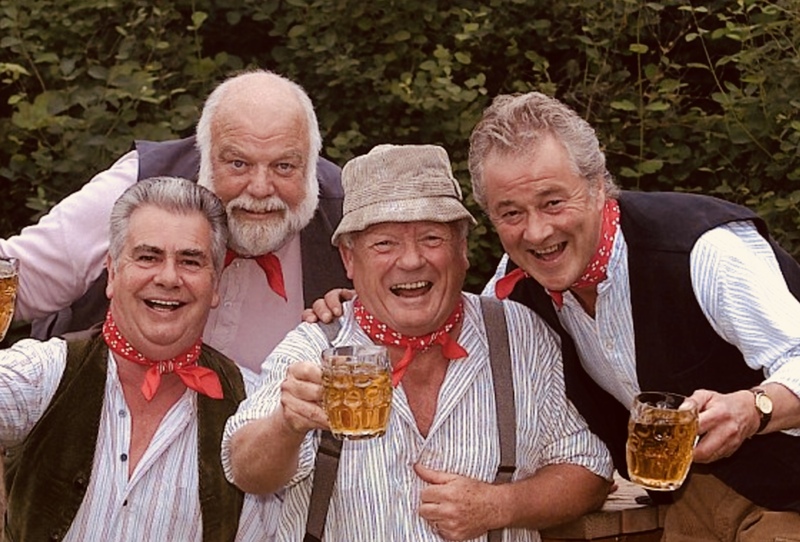 This year we are basing our Christmas festivities in Islington, culminating at the ISLINGTON ASSEMBLY HALL to see Westcountry legends the Wurzels. Prior to that we meet in the pub opposite, the Vineyard, where a reserved area has been set aside for Argyle fans. Dress Code: None, but feel free to be festive or accessorise with Argyle merchandise!